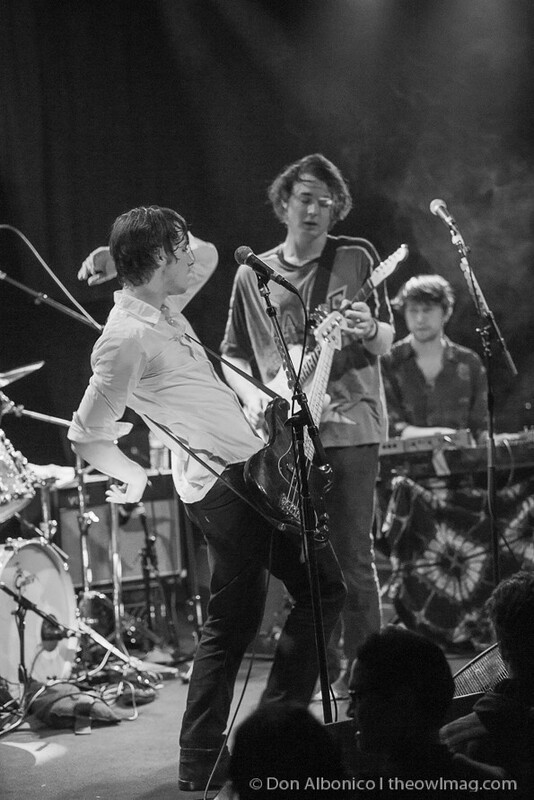 Fauxchella 2013 closes in San Francisco with Guards and Palma Violets, two good ol” fashioned rock n” roll bands that appeared in the fine print section of the Coachella lineup this year. But as many of us know, that”s where you tend to make discoveries and fall in love at these big music festivals. 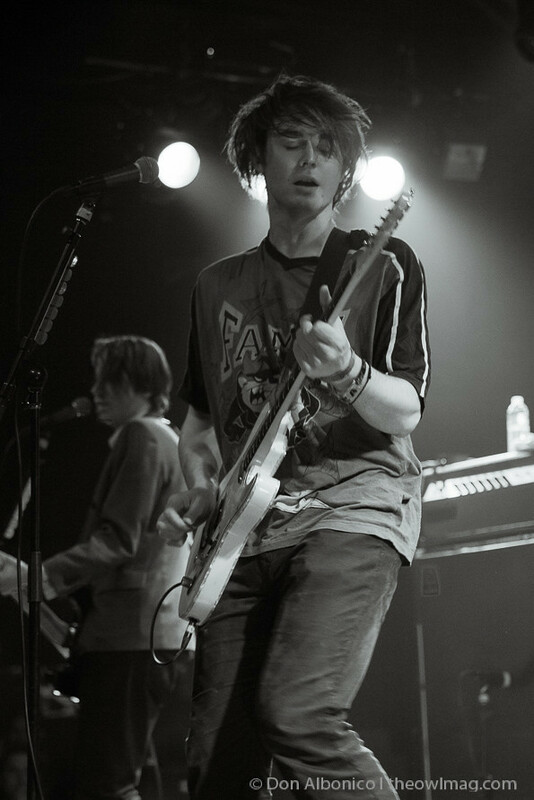 With the airwaves densely saturated with electro-influenced bands last year, both Guards and Palma Violets bring an edgy no frills sound to the stage that makes us all thank our lucky stars that rock music isn”t dead. Brooklyn-based Guards brought its smoke machines and raw twist on its sunnier sounding songs off In Guards We Trust. 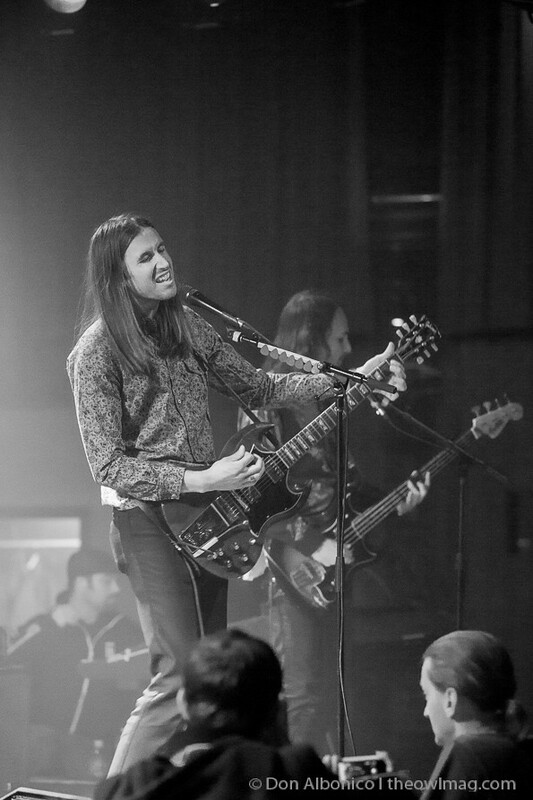 The album harkens back to the band”s southern California roots but when played live embodies a grittier sounding New York City night aesthetic or “evil power-pop” as frontman Richie Follin has astutely described it. 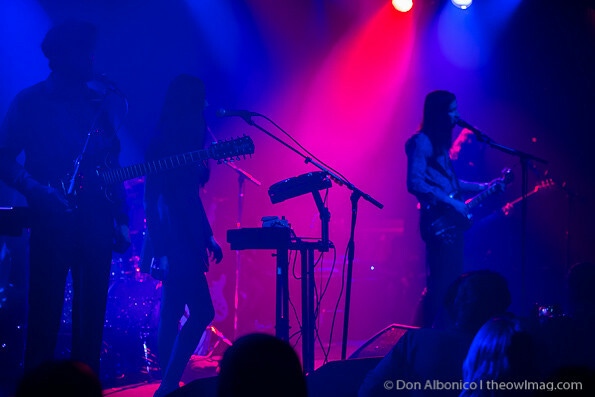 If you were wondering why Follin looked familiar, you may have seen him previously playing guitar for his little sister”s band, Cults. 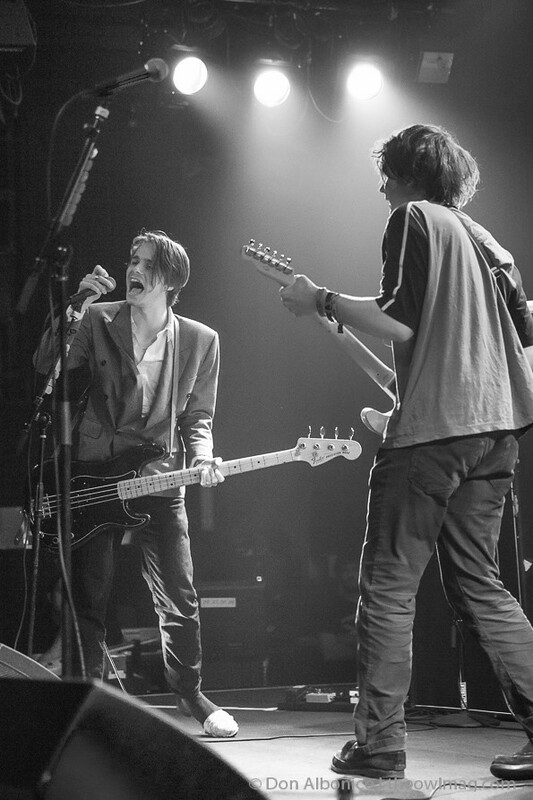 Best New Band at the NME Awards this year, the North American release of the debut album 180, and securing a evening time slot in the desert all within the past two months – Palma Violets can do no wrong. Not since the Arctic Monkeys has a British band received so much internet buzz preceding the release of its debut album. 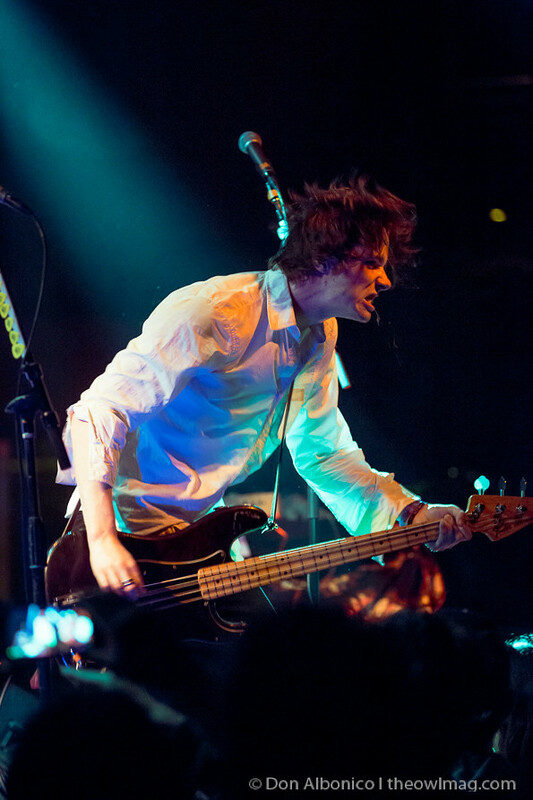 While 180 can live up to the hype, Palma Violets” live performance unquestionably justified the hype. 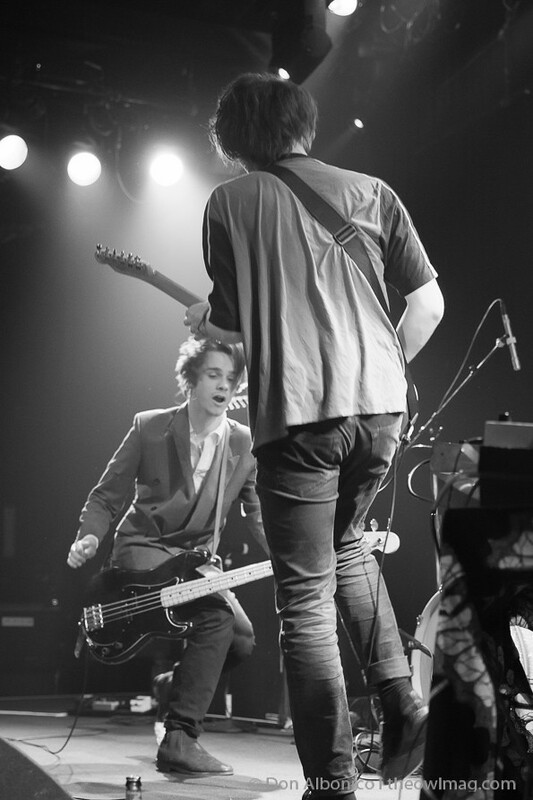 Fryer and Jesson, could be heard in the frenetic energy on “Rattlesnake Highway” and seen in the band”s on-stage swagger. 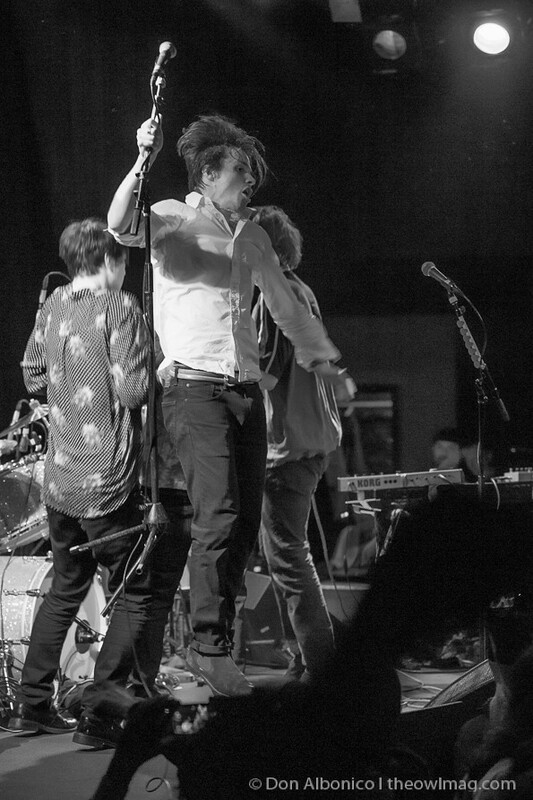 Amidst what at times felt like organized chaos, Fryer”s vocals had a surprisingly warm and rich baritone quality similar to The Vaccines” Justin Young during his delivery of “All the Garden Birds” and the anthem-like “14.” At the end of the night, if the band”s rendition of The Hot Nasties” “Invasion of the Tribbles” didn”t make you a fall-on-your-knees believer in the Palma Violets, then I”m sorry my friends, there is just no hope for you. 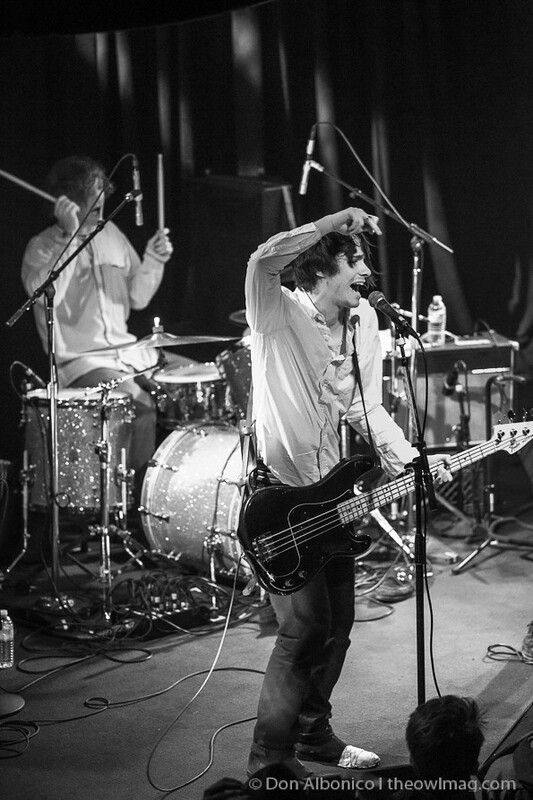 For more photos of the show, go HERE.